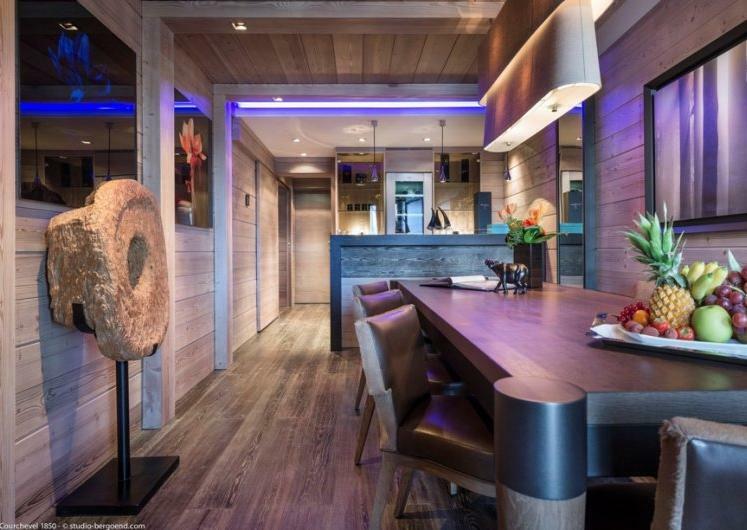 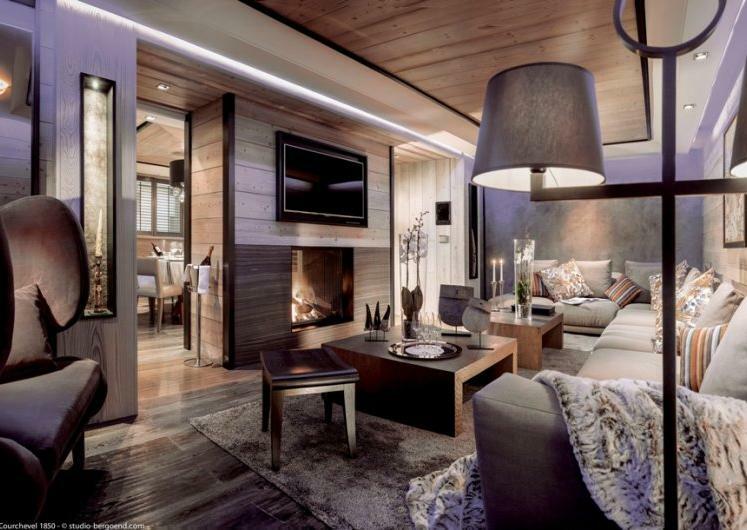 Nothing quite says 'luxury' like a chalet with its very own steam room. 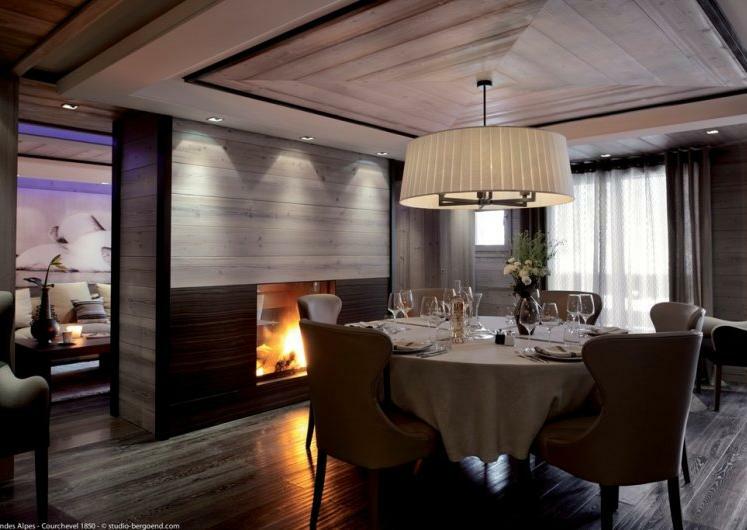 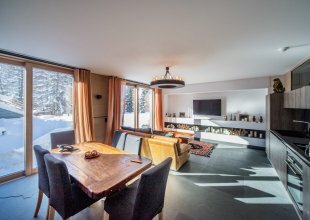 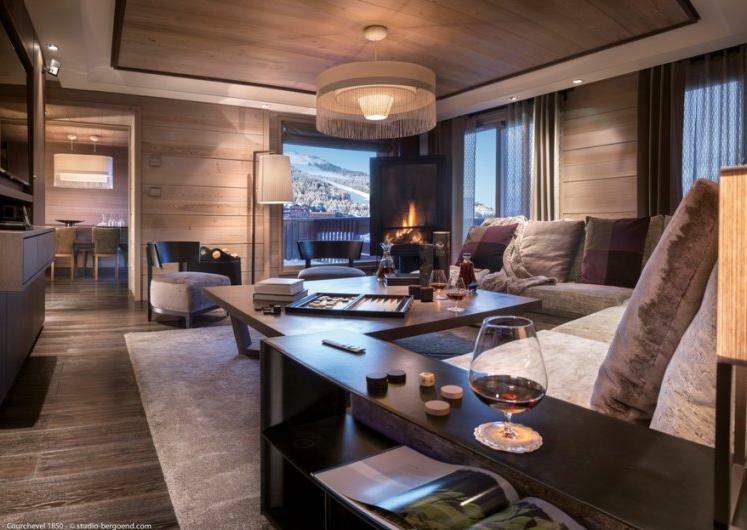 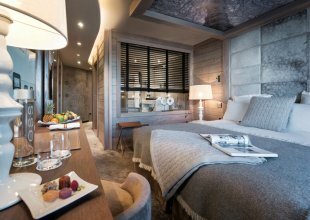 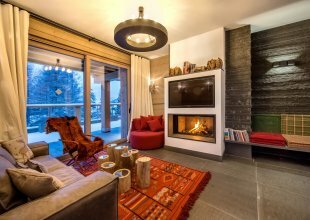 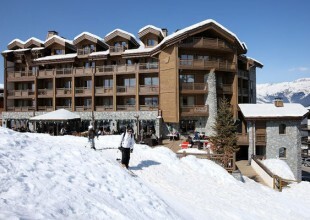 We have a vast number of luxury ski chalets with steam room located all across the Alps. 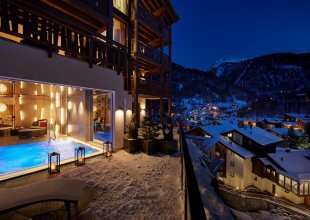 Unwind after a day on the slopes and relax and rejuvenate your tired muscles in 41 degrees of benefiting steam. 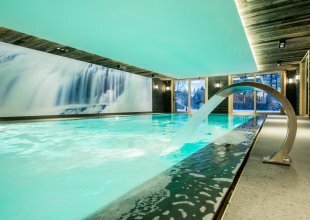 Steam rooms help to increase your circulation, they can open your airways to improve your breathing and can offer warmth and therapy to tired and tight muscles.